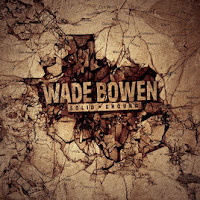 Wade Bowen - "Solid Ground"
Released on 6th February this year, Solid Ground is the latest album from Texas native Wade Bowen. 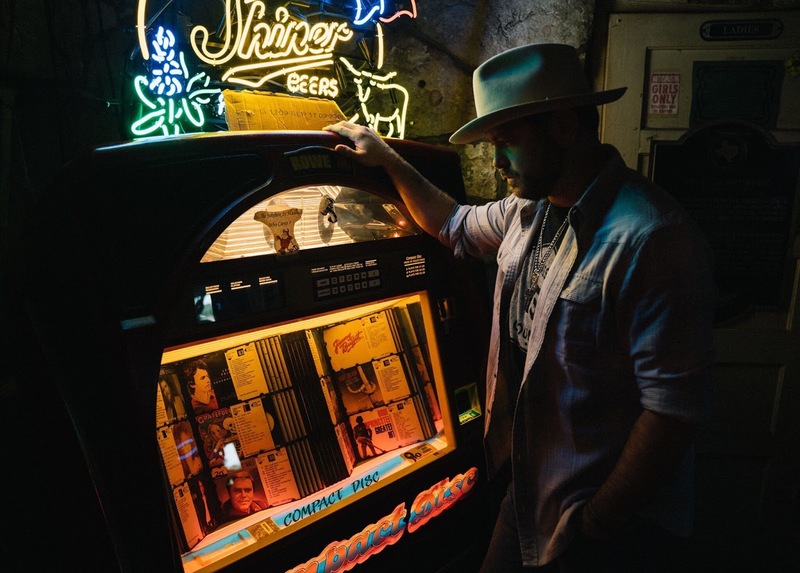 Grounded by a distinctive 'Texas country' sound, Solid Ground has offers a sonic styling that will arguably not be to everyone's taste and, whilst offering glimmers of success, falls slightly short in my opinion. The intriguingly titled Death, Dyin' & Deviled Eggs for instance is one of the most impressive songs on the album. The bittersweet ode offers Wade's strongest vocal in my opinion, with each part of the song coming together to form a compelling overall listening experience. The relatively light-hearted lyrics and light tempo stop the track feeling too oppressive and Death, Dyin' & Deviled Eggs actually ultimately becomes a moment within the album that you want to hear time and time again. The smooth Mexican inspired Day Of The Dead is another strong song. With a catchy rhythm that will inevitably leave you tapping your feet along, the Mariachi style instrumental in the middle and to close out the track adds another dynamic to a track that works surprisingly well. Interesting the only song on the album not co-written by Wade, he delivers just as strong a performance here, with his deep tone sitting commandingly alongside the other various aspects of the song. Unfortunately however there are other songs that don't seem to work as well. Calling All Demons for instance just feels a little awkward. The choice to open the song with an almost one and a half minute long synthesised guitar solo is not the smartest decision in my opinion and is the song progresses it becomes apparent that the overall style simply doesn't suit Wade, the rocky steampunk production not gelling particularly well with his vocals, leaving the listener ultimately feeling a little uncomfortable. 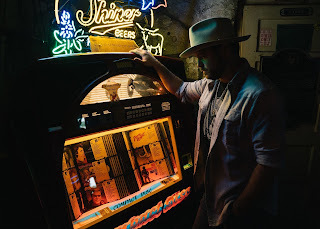 Whilst Fell In Love On Whiskey is led by a clever vocal, the instrumental styling feels a little frenetic throughout the majority of the track, meaning Wade's usually strong vocal becomes a little blurred and the overall appeal of the track is diminished. It's a shame as it's a promising track and you can certainly appreciate the talent of the musicians involved however it's not a song I will be coming back to. Solid Ground is certainly not a 'poor' album however, in my opinion, it could be a lot more compelling. 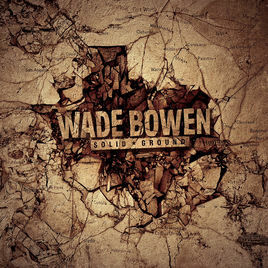 Wade is undoubtedly a talented artist and some songs here are impressive but unfortunately, Solid Ground generally feels a little underwhelming. Having listened to songs from past albums though I will certainly be keeping an eye on future music from Wade however and I would urge anyone who hasn't come across his music to investigate his full catalogue. Labels: Wade Bowen "Solid Ground"